Pure Word for Everyday Christians is a platform offering plainly stated Bible-based insight to those seeking to know God's will for their life. If you are looking to know God better and have a deeper relationship with Jesus, this is the place for you! We tell the truth. 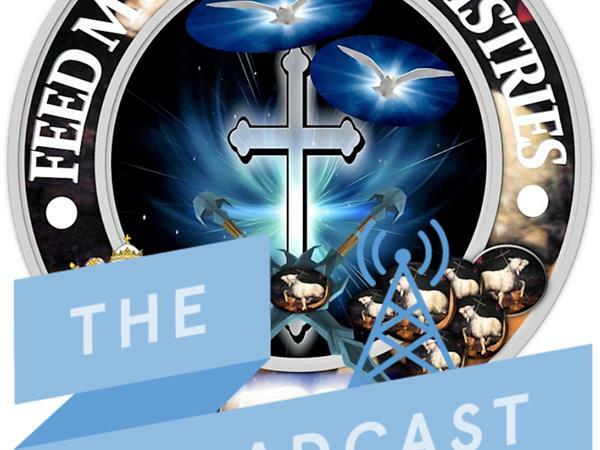 Our mission is to give you the "Truth that makes you Free"
Pure Word for Everyday Christians [Mon, Wed, Sat at 11 am central] where we answer your pre-submitted questions about anything! Submit question We’ll let you know when it will air. 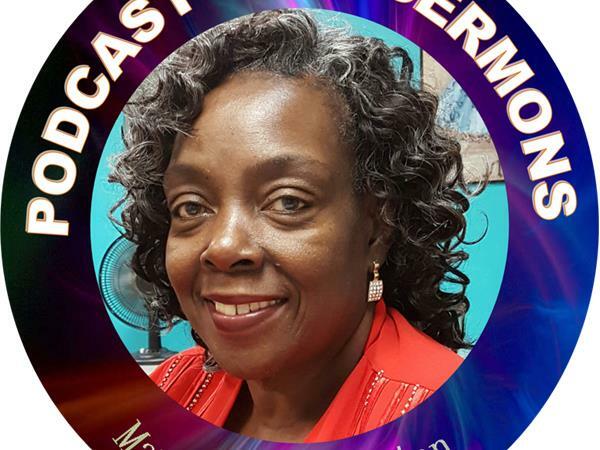 Pastor Mary Washington brings a word of prophecy from the heart of God without deviation or opinion. A Spiritual Refreshing for the hungry and thirsty~ contact us via email at fmsmchurch@gmail.com. Catch us on iTunes and Facebook. 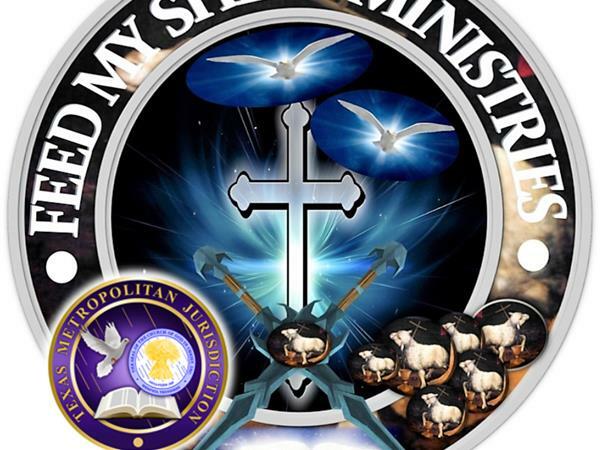 and visit us online www.fmsmgospelnetwork.org Receive the message and keep looking for the return of the LORD! We invite you to Be a blessing to this Ministry.